This High Quality Regency Rosewood Antique Writing Slope dates from ca. 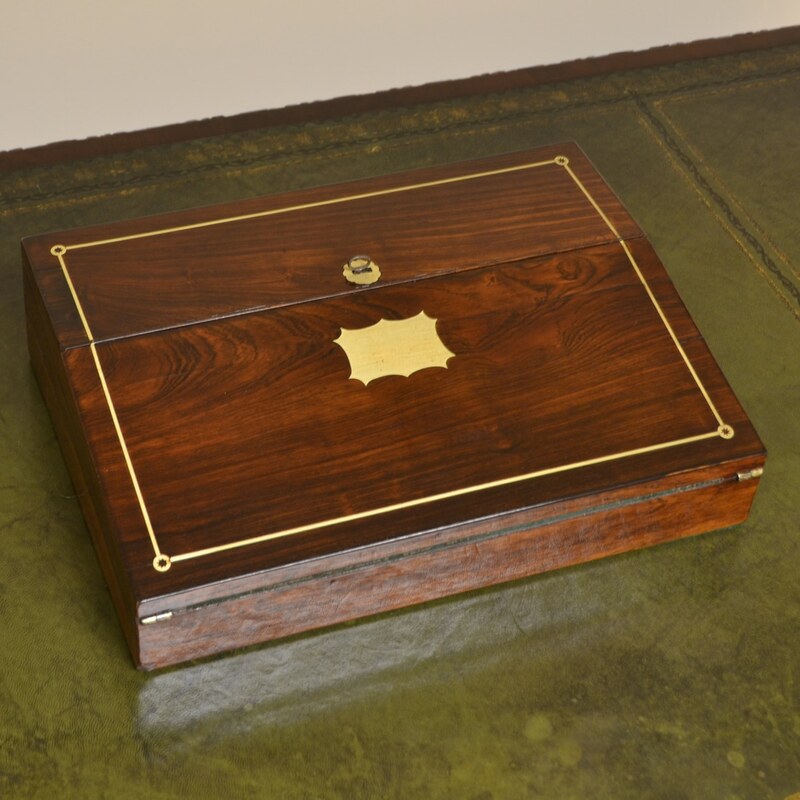 1830 and is very unusual having brass inlay along with a key and working lock. 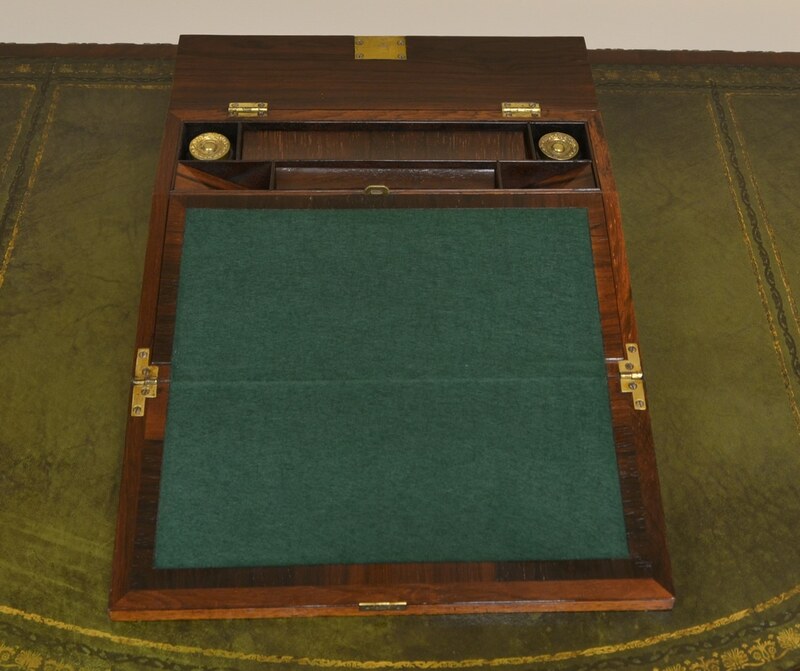 The interior has a green baize writing surface with several pen holders. 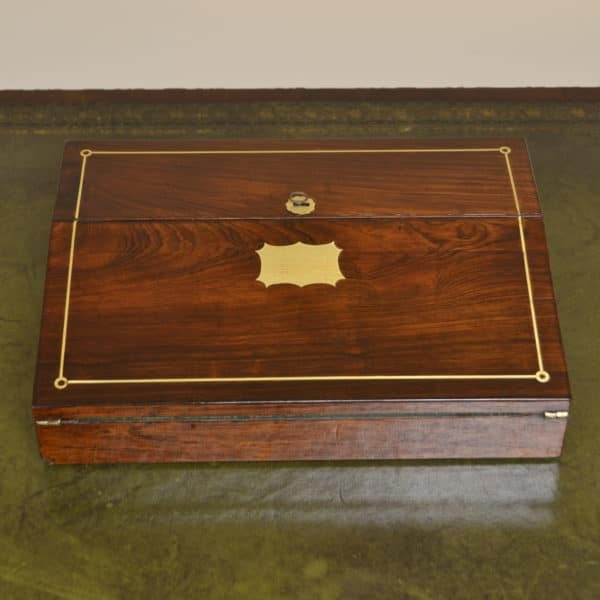 This High Quality Regency Rosewood Antique Writing Slope dates from ca. 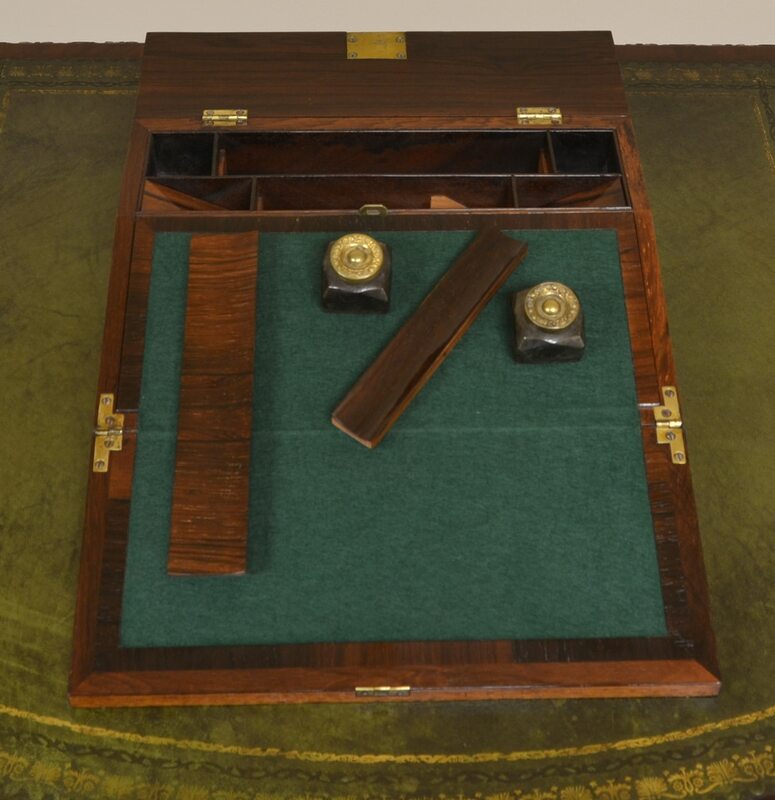 1830 and is very unusual having brass inlay along with a key and working lock. 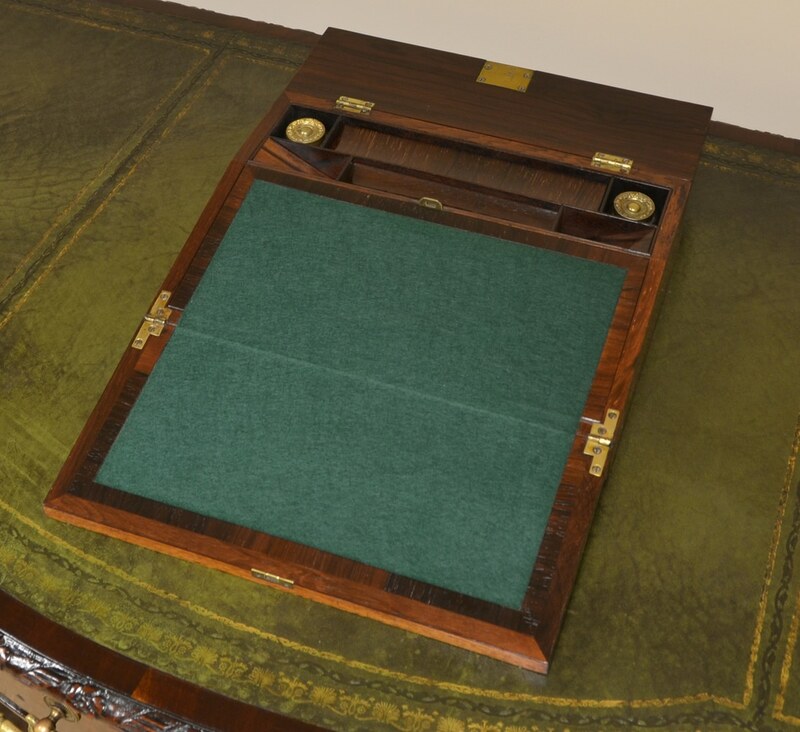 The interior has a green baize writing surface with several pen holders, compartments and ink wells. 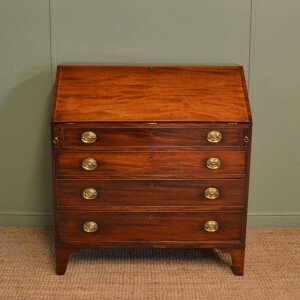 It is a rich Rosewood shade with a striking grain, is in very good condition and has been beautifully cleaned using a traditional form of wax finishing. 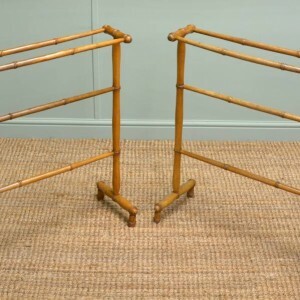 Unusual Pair of Faux Bamboo Antique Victorian Towel Rails. 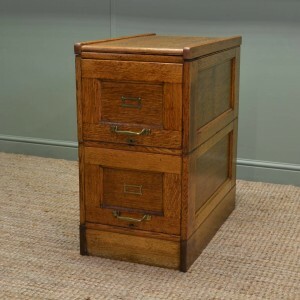 Superb Quality Antique Georgian Mahogany Bureau.